Adam Jones: WHAT ABOUT THE KIDS WHO FAIL? WHAT ABOUT THE KIDS WHO FAIL? 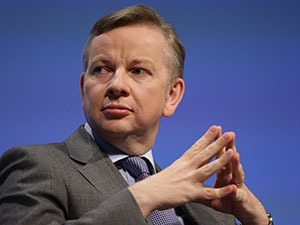 Starting in 2017, school children will sit a single end-of-course exam as GCSEs are scrapped to make way for the EBacc, Michael Gove has announced. On the face of it, those who are less academically gifted, or even those who don’t perform so well under pressure, will fail. But maybe more ‘failing’ students is what we need. After all, not everybody is academically gifted, so why should everybody be forced into the mainstream route to higher education? Those students who are able to perform well will get the top grades they deserve and progress to university, while those less academic students should take a more vocational route, which is more suited to their abilities. 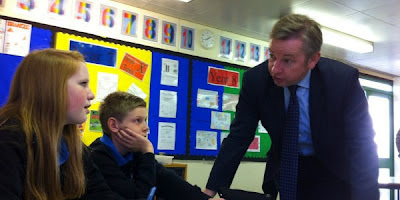 Surely, then, that’s an argument for a two-tier system, but that isn’t what has been proposed by Mr Gove. Instead, the current plans will see lots of students leaving school with nothing but a record of their achievements and little hope of ever getting a job. But why not offer those students a different route – the second tier – where they can focus their skills elsewhere? That would surely be better for them in the long run, but would parents who want to push their children to be the best really want to see that? I don’t think they would, but we do need to recognise that some people are more intelligent than others and make a clear distinction between them for their own benefit.